The majority of the prescription safety glasses in use today function just as ordinary safety glasses do, only utilizing prescription lenses. Such safety glasses are ordered with a specific prescription and the lenses are cut, ground, polished, coated, and mounted within the frame. 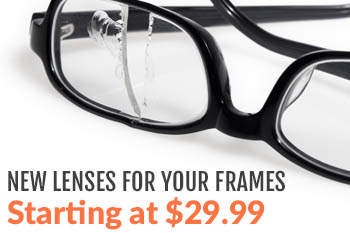 The result is a pair of safety glasses with impact-resistant lenses and frames, conforming to ANSI Z87.1 standards, but featuring the perfect corrective-lens vision you enjoy in your standard eyeglasses. There is a secondary option, however, that’s useful for a certain niche market. Safety glasses or goggles with prescription inserts feature two distinct sets of lenses: framed prescription lenses which are mounted behind larger, non-prescription lenses or shields. The outer lenses provide the impact resistance while the inner ones supply the vision correction. This format exists for a few reasons. 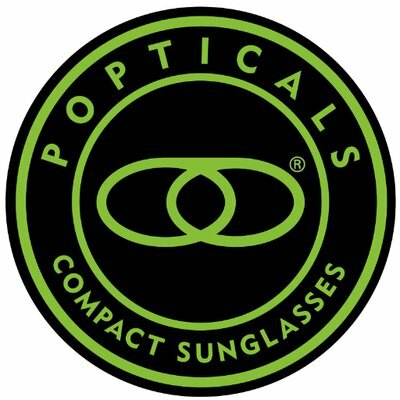 The larger outer lenses often provide wider and better coverage for additional facial protection against projectiles, splinters, metal filings, chemical splashes, sawdust…basically anything that can come into contact with your face and everything you wear safety glasses for in the first place. This type of safety eyewear can also benefit those who wear contacts in conjunction with non-prescription safety glasses. Occasionally contacts cause irritation or need to be removed because they’ve been in use for too long a period, and if that happens when there’s still work to be done, a handy pair of safety glasses with prescription inserts can save a lot of down time. Additionally, if you are exposed to an environment that’s tough on safety glasses, the type with separate prescription lenses could prove to be a very cost-effective solution. If a pair of all-in-one prescription safety glasses are scratched, worn, or damaged in any way, the entire unit is compromised. If, however, you use prescription safety inserts under safety lenses, only the outer lenses need to be replaced. 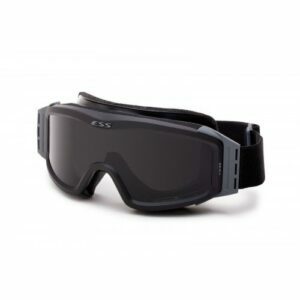 Rx Safety also carries a selection of prescription-insert safety glasses for specialized use, such as glass and metal working, arc flash and electrical work, respirator mask inserts, and more.